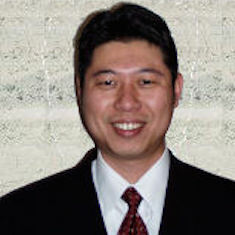 Frank Peng is a graduate of Long Beach State University class of 2001 where he received a bachelors of science in computer science. Soon after graduation, he decided to look into other business opportunities and began exploring the financial world. Since then, Frank became a financial advisor and worked with Royal Alliance, a subsidiary of AIG. Frank joined KOHR Financial & Insurance Services in 2002. Frank currently resides in Seal Beach, California with his wife, Janice and son, Ryan. Frank’s hobbies include sports, movies as well as hanging out with family and friends.